“Filthy lucre” is an Old World, Bible-language insult regarding ill-gotten money. Some folks think money itself is evil. Some, as do I, think the love of money is the real evil. Yet, however one may view it, money has become a necessity. 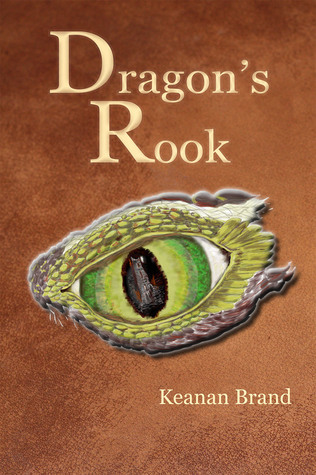 Therefore, allowing readers keep a couple extra bucks in their pockets, the e-book price for the novel, Dragon’s Rook, has been reduced to $2.99 (US). Yay! Comprised of Dragon’s Rook (2015) and Dragon’s Bane (2016), The Lost Sword is a slightly different slant on epic fantasy. 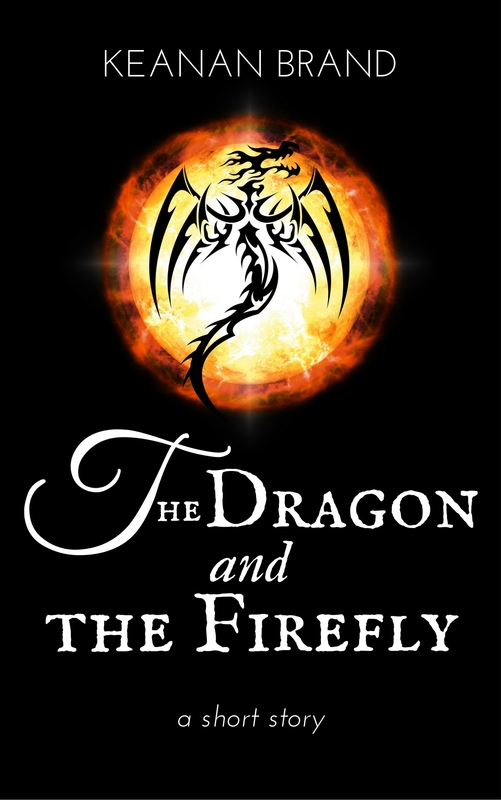 It has a grand scope, yes, and there are swords and dragons, prophecies and portents, chosen heroes and dastardly villains, but there are subtler themes underlying the tale: what is courage, honor, free will, servitude, freedom? What is faith, trust, love? How does one live one’s own life despite the expectations of others or the calling of a being greater than oneself? How does one live for oneself, and yet live for the sake of others? Captain Gaerbith is heir to a secret: the location of a lost sword he cannot touch. In a village far from the battlefield, Kieran the blacksmith remembers nothing before the day when, as a young boy, he was found beside a dead man, a dagger in hand. Maggie is a healer’s apprentice, and earns her way as a laundress. Her shadowed past and crippled hand make her an object of suspicion and ridicule. Far to the north, the king’s daughter—Yanámari—plots to escape the royal city and her father’s iron control. Etherium, the one metal capable of harming Dragons, can be wielded only by a true descendant of Kel High King. King Morfran seeks a Kellish smith who can recreate the lost sword, false proof of Morfran’s right to the throne. The paperback is available via Amazon or CreateSpace for $17.99 (US). I am pleased with the look and feel of the print version. The dragon eye is almost 3D — well done, Suzan! — and the matte finish is soft, buttery, mimicking the texture of the leather background image. * Anyone else a bit weary of “gritty” fantasy, pessimistic dystopia, and other bleak tales? ** Go here for a special Smashwords discount, available through August 31, 2015.